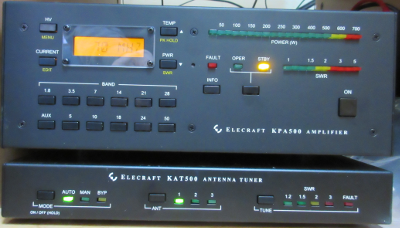 My shack consists of one stack of Elecraft gear. 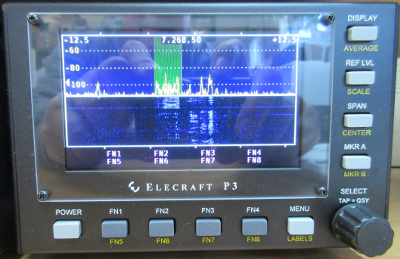 This includes a K3S Transceiver, P3 Panadapter, KPA500 Amplifier, and a KAT500 Antenna Tuner. 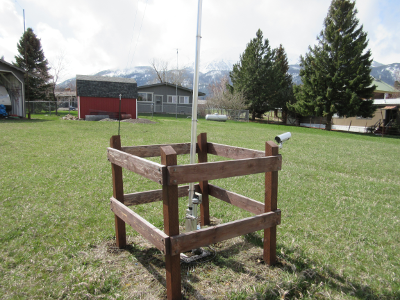 I also have a Yaesu 7900 VHF/UHF base station. 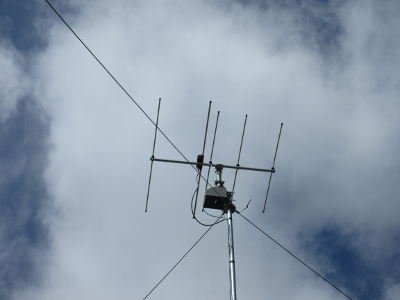 Antennas include a DX Engineering 43 foot vertical located in our north pasture. Hanging from an 18 foot pole and the northeast corner of our property is an OCF Carolina Windom. 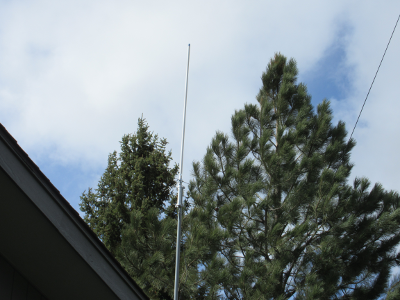 Just outside the shack mounted to the shop is a Diamond DX50 VHF/UHF antenna. 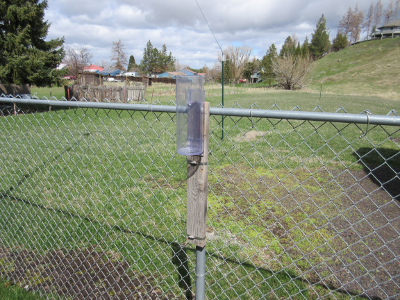 Adjacent to the shack and mounted to a fence post is a 23 foot pole with a 2m Yagi and rotator at the top. 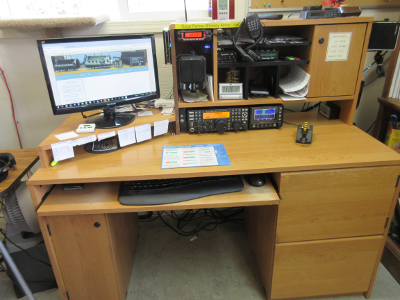 I have a few gadgets in the shack that include a West Mountain Radio 15W PWRspkr, SignaLink USB, and HamGadgets MasterKeyer MK-1. I seem to have an bundance of morse code keys including straight keys, sideswipers, and paddles. My Begali Spark is the key I use the most. 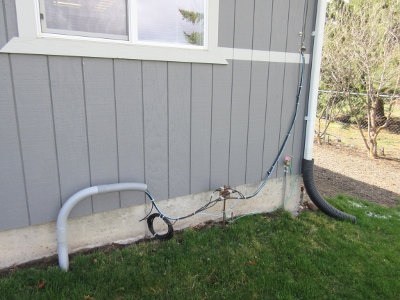 It's heavy enough to handle my big hands and not slide around.